Vengeance, the third map pack for Call of Duty: Black Ops 2, has debuted through Xbox Live today. The DLC is a timed exclusive for the Xbox 360 for at least a month due to a partnership between Microsoft and Activision. 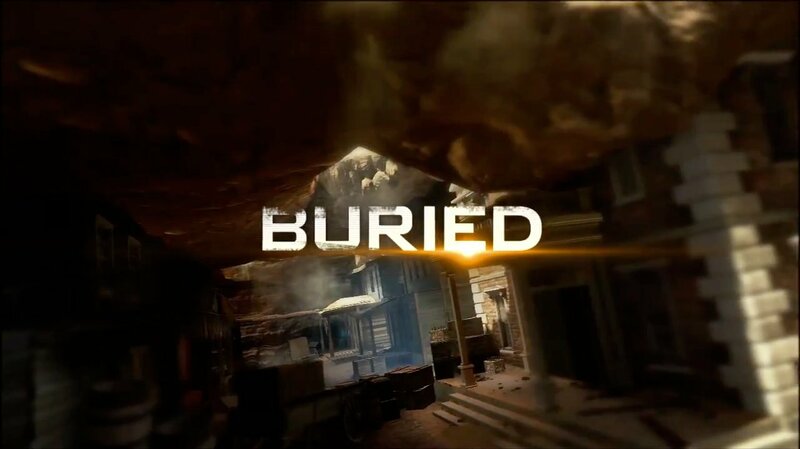 The Vengeance Map Pack introduces a new zombie mode map called "Buried." This map is set in an abandoned Old West mining town. If that's not a colorful enough setting for you, note that the town is underground too. As players face off against zombies, they'll encounter both new and old characters. As they face off against these undead hordes, players will have a new Wonder Weapon at their disposal. The Ray Gun Mark II is a powerful energy weapon with a high rate of fire. You can catch a glimpse of it in the "Buried" trailer below. The ray gun will be available for use in all of Black Ops 2's zombie maps. Cove - "The stage is set for all-out conflict on this small, forgotten island in the middle of the Indian Ocean, with players battling it out amongst the wreckage of a jet that crash-landed during a smuggling operation gone wrong." 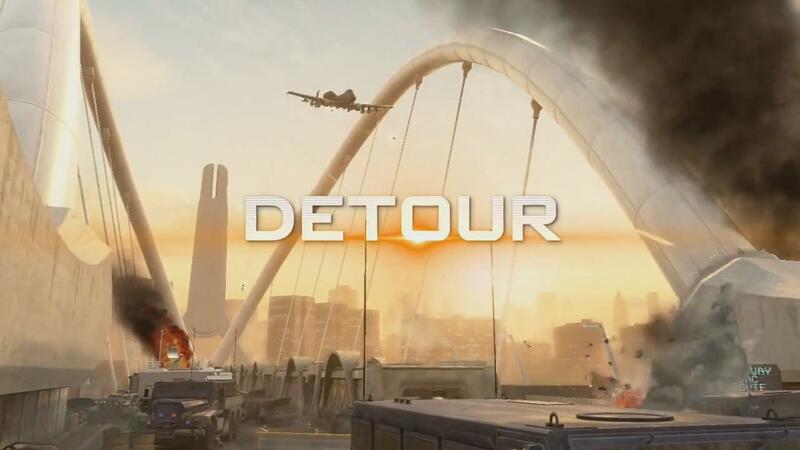 Detour - "The action plays out atop a destroyed suspension bridge, high above an East Coast waterway, packed with scattered vehicles, exposed iron and collapsed pavement enables head-to-head action playing out on multiple levels." 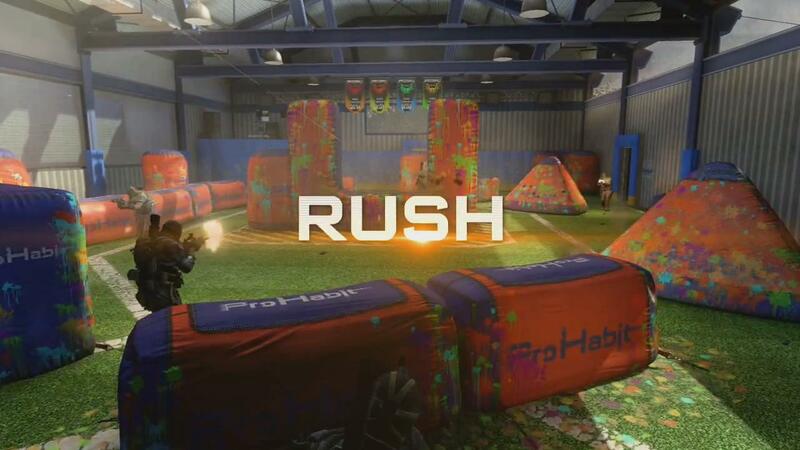 Rush - "Prepare for fast, close-quarters engagements in this paintball course turned full-combat arena, giving players new opportunities and challenges to use the cover to their advantage." 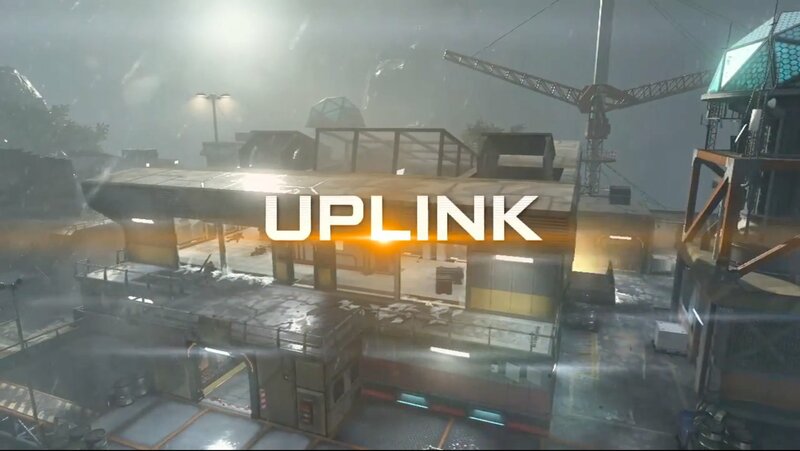 Uplink - "In this re-imagined adaptation of the fan-favorite multiplayer map 'Summit' from the original Call of Duty: Black Ops, players clash deep in the rain-soaked jungles of Myanmar, high atop a hi-tech mountain facility." The Vengeance Map Pack is $15 to download unless you sprang for the Season Pass.